What do the rules of logic say about the meanings of the symbols they govern? 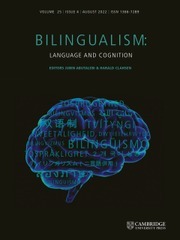 In this book, James W. Garson examines the inferential behaviour of logical connectives (such as 'and', 'or', 'not' and 'if … then'), whose behaviour is defined by strict rules, and proves definitive results concerning exactly what those rules express about connective truth conditions. He explores the ways in which, depending on circumstances, a system of rules may provide no interpretation of a connective at all, or the interpretation we ordinarily expect for it, or an unfamiliar or novel interpretation. He also shows how the novel interpretations thus generated may be used to help analyse philosophical problems such as vagueness and the open future. 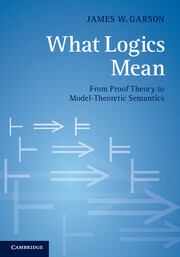 His book will be valuable for graduates and specialists in logic, philosophy of logic, and philosophy of language. James W. Garson is Professor of Philosophy at the University of Houston. 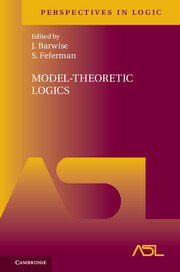 He is the author of Modal Logic for Philosophers, 2nd edition (Cambridge University Press, 2013).